Brand New Construction opportunity ideally located in the gated community of Cypress Breeze Plantation which features the largest resort style private community pool (13,000 sq. ft) in South Walton. 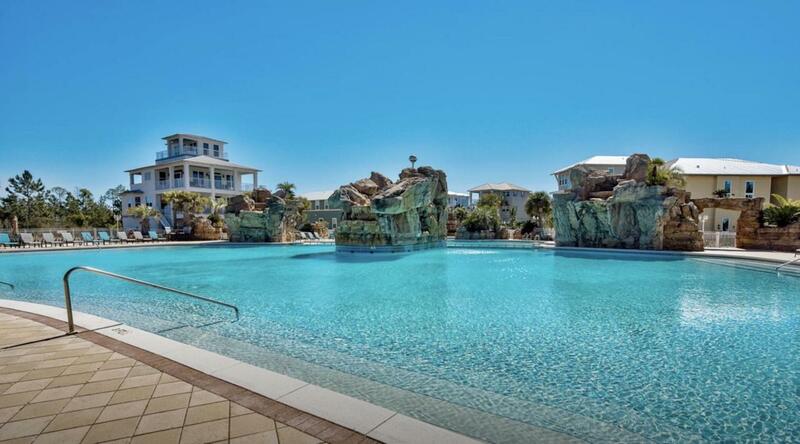 Live the 30A lifestyle with an easy bike ride, golf cart ride or leisurely walk to the beach and the Gulf of Mexico. 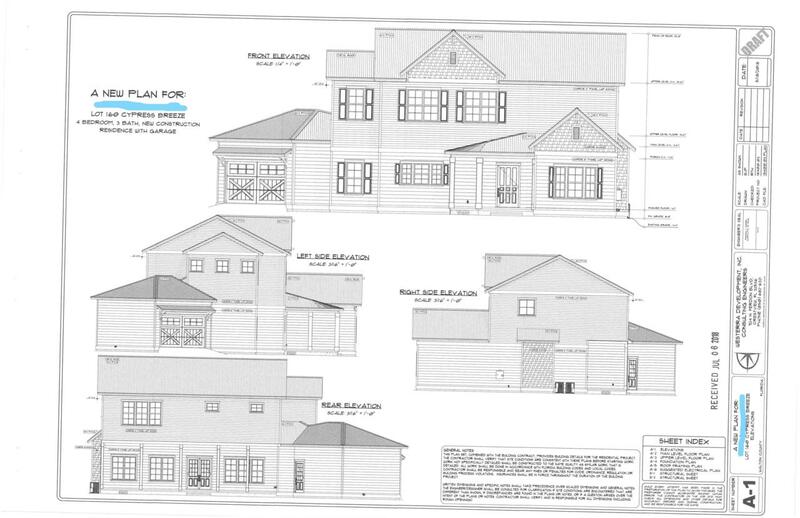 Construction will begin soon on this property with a completion timeline of August, 2019.There is literally nothing else like this on the market in Cypress Breeze Plantation. The builder is clearly taking it to the next level for this community. With his transitional approach in design yet still keeping "Coastal Beach House" in mind, this home is truly going to be a Show Stopper. The exceptional floorplan provides a perfect balance of indoor and outdoor living while maximizing the beauty of the cypress preserve, just off the 45'x10' back porch. The opportunity to choose your finishes, including colors, granite and quartz countertops, flooring, and fixtures is currently available, with Southern Home Solutions as your builder. Walking into the foyer, you will immediately notice the 10' ceilings and 8' doorways with solid core doors. Some other notable features of the home include a dramatic 4'x10' island with a quartzite countertop and a built in refrigerated wine cabinet. The 16'x20' Chef's kitchen also features a double-oven, a farm sink and glossy white cabinetry. The kitchen and living room flow seamlessly with custom touches such as the built-in shelving and a tabby shell stucco outlined gas fireplace. 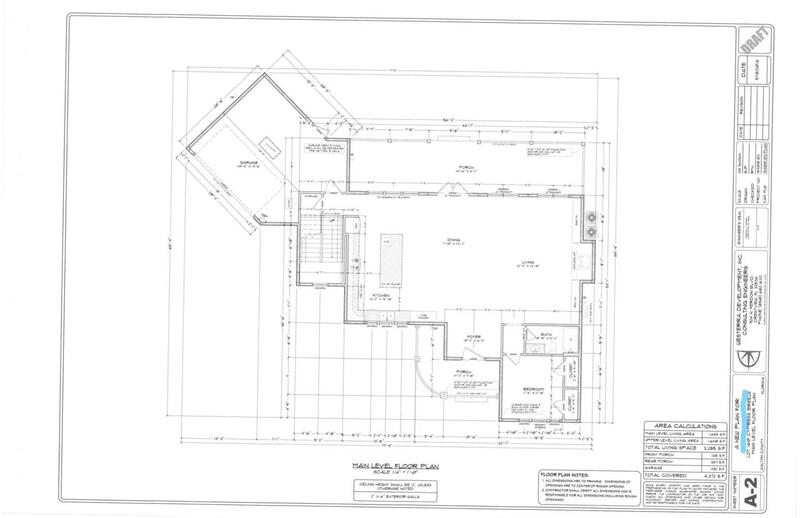 On the first level, you will also find a 12'x12' bedroom with dual closets and a full bathroom. On your way to the the second level, the hardwood steps are accented by wainscoting on the stairway walls. On the second level, you will find two more bedrooms that are both 12'x16', each with large walk-in closets and a shared large bathroom with dual vanities. The massive master suite has an 11' tray ceiling and double barn doors that lead into the en suite master bath. Some other notable features of the master bath are a freestanding soaking tub, a large walk-in floor-to-ceiling tiled shower, dual vanities and dual walk-in closets. A couple other features that round out the home are a Rinnai tankless water heater and two HVAC units to heat and cool the 3285 sq. ft. home. This sleek Coastal Contemporary product can currently be put under contract for 5% of an agreed upon sale price with the remainder due after the final walk-through has been completed. 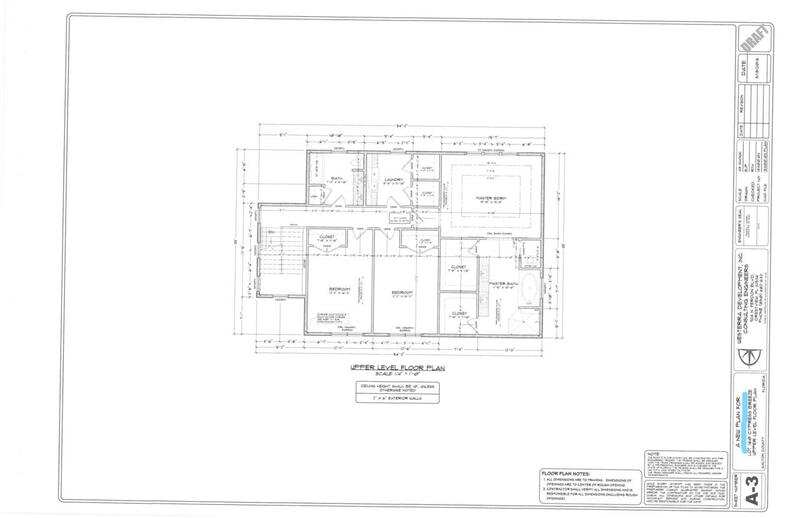 The photos used here are from another similar home floorplan that was built and sold recently.